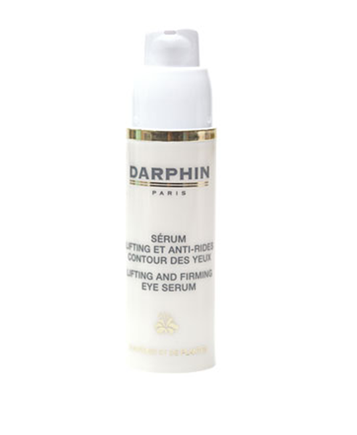 Darphin Azahar Floral Water is a fast and effective all in one cleanser and toner. This Micellar Water features fragrant Neroli essential oil from the bitter orange tree to calm the skin and Bisabolol essential oil to soothe, gently cleanse and dissolve all traces of make-up, without harsh rubbing. With no rinsing necessary, this purified water-based cleanser instantly lifts dirt and oil to reveal a clean, fresh and dewy complexion. This all-purpose, time-saving product does not compromise on experience, quality or results. 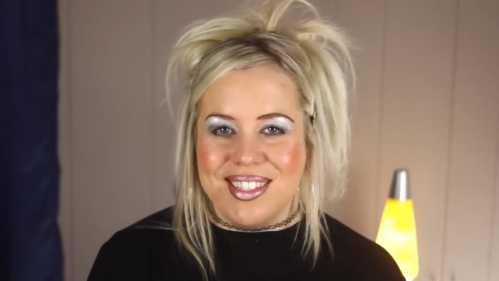 Bring your skin out of hibernation and reveal a youthful complexion this spring. 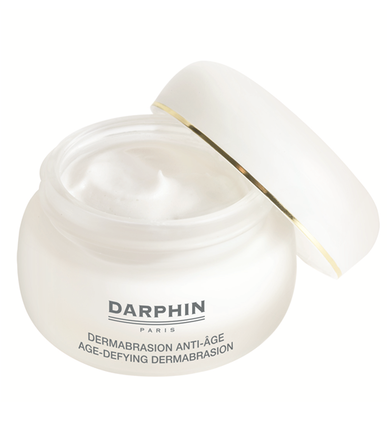 Darphin Age-Defying Dermabrasion recreates professional spa results in the comfort of your own home. Enriched with Gentian extracts and Bisabolol to soothe and soften the look of skin and using four different shaped particles of Jojoba, Silica, Pearl and Lava to gently exfoliate without irritation, leaving you with a positively radiant glow. 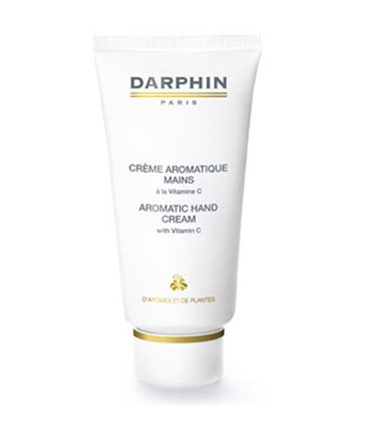 This melting cream nourishes and comforts hands andsoftens the look of fine lines. Enriched with Cotton and Almond Oils, Lemon Essential Oil, Vitamins C and E, its non-greasy, velvety texture vanishes into skin leaving hands supple, satin-like and youthfully soft. 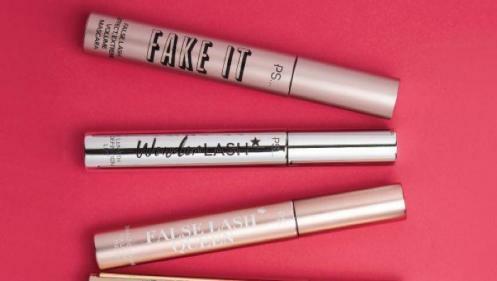 Light, intensive serum helps uplift and firm the look of the eye contour area. Anit-aging formula with Firmiderm™, Matrikines and Centella asiatica extract helps reduce the appearance of lines and wrinkles for a smoother, firmer appearance around the eyes.